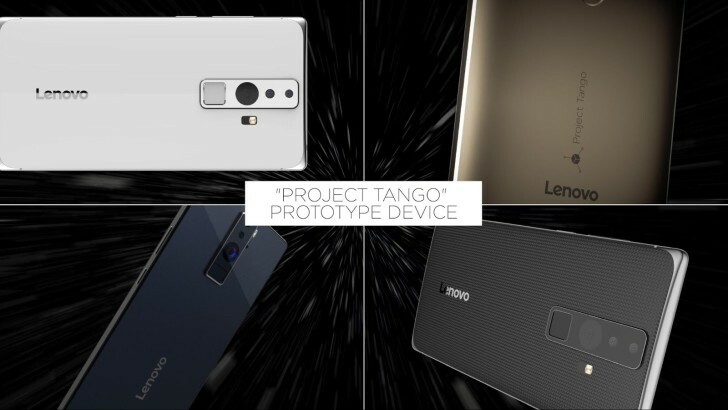 In a news release sent out yesterday, Lenovo announced that it will unveil new products from its Motorola brand and the first Project Tango smartphone at its Tech World Conference on June 9. The smartphone marks a major step toward consumer relevance for the project, which is a collaborative effort between Google and Lenovo and was first announced in January at the 2016 Consumer Electronics Show (CES). It is expected to be a phablet with a camera and sensor setup that will allow it to map 3D space in real time. This likely refers to the alleged modular snap-on devices that will come with the new Moto X phones. There’s nothing in the release that suggests the Moto G4 and G4 Plus handsets will also be revealed at the conference, but with the amount of leaks surrounding them it would only seem logical. Even with the announcement of all this mobile technology, however, CEO Yang Yuanqing stated that Lenovo is no longer just a smartphone and PC manufacturer. The conference keynote will be available to stream live on YouTube at 10am PST on June 9.